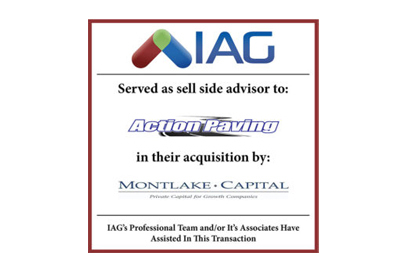 IAG is pleased to announce the acquisition of its client Action Paving, Inc on February 28, 2017. Based in Vancouver, WA Action Paving, Inc. has completed thousands WA asphalt and concrete projects. 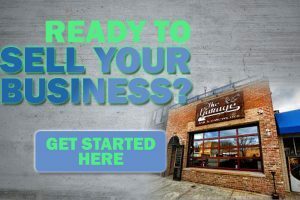 The business was acquired by Montlake Capital in Seattle, WA who focuses on industry sectors where we have deep domain expertise, including consumer and business products and services, financial services and technology.